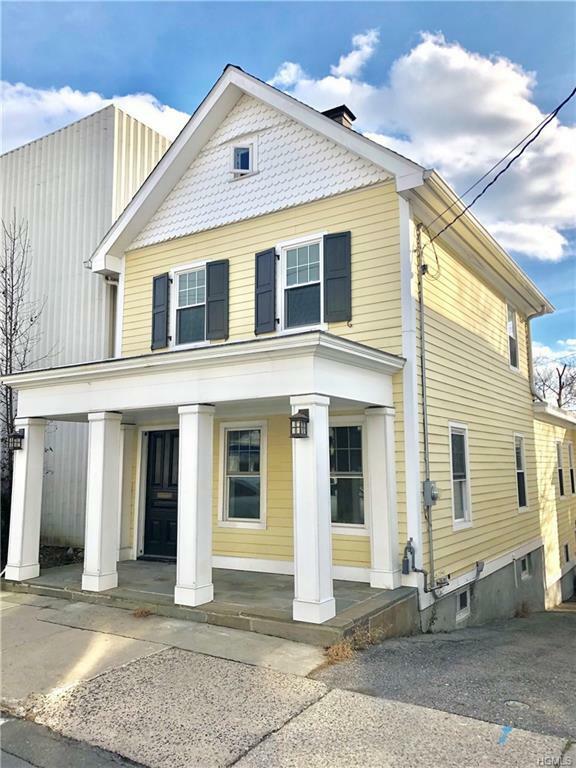 Immediately available commercial space with highly visible location in the heart of downtown Rye. 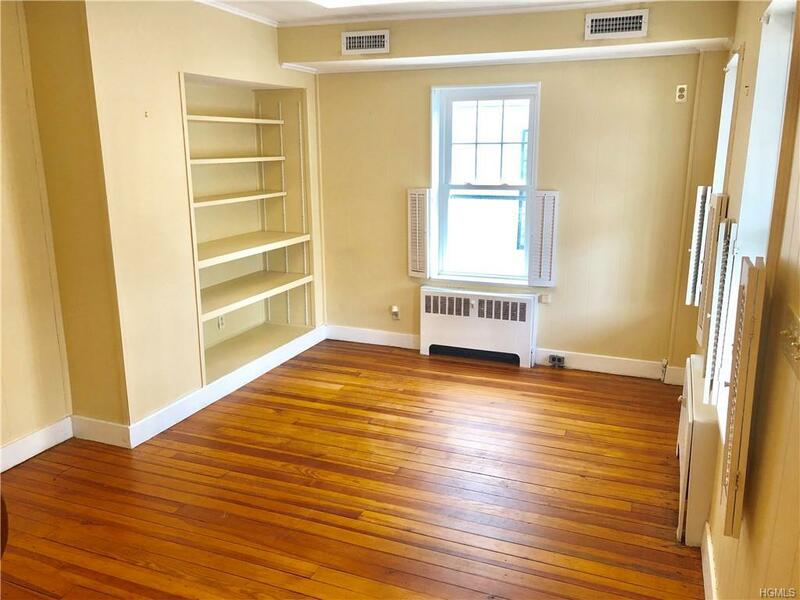 Owner willing to renovate/build out to suit tenant's needs. Entrances on both Elm Place and rear municipal parking lot, adjoining Locust Avenue. Driveway parking to accomodate 2-3 cars. Additional parking available in adjacent street spaces and municipal parking lot. Steps from the train station, shops, restaurants and other offices. Flexible floor plan with tons of natural light. Windows set to allow privacy. Powder room on first and second floors. 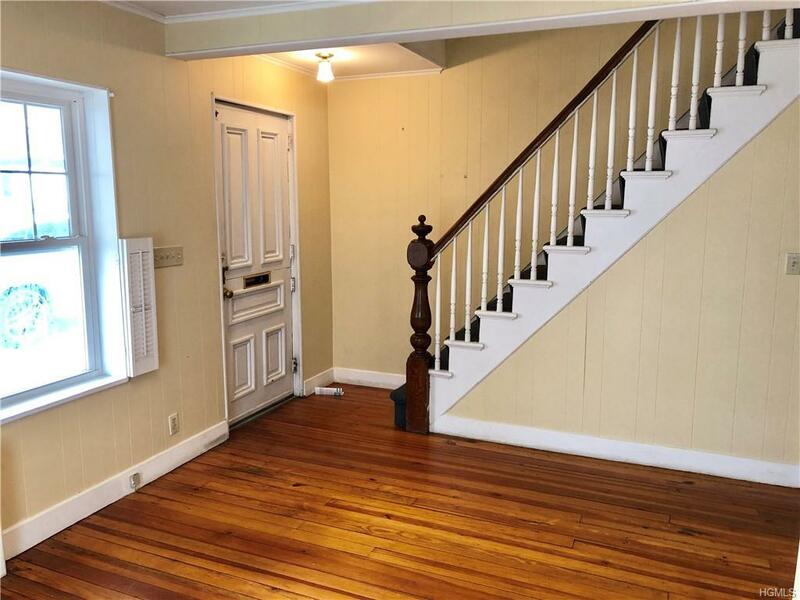 Large walk-out basement and attic, accessible by pull-down stairs. 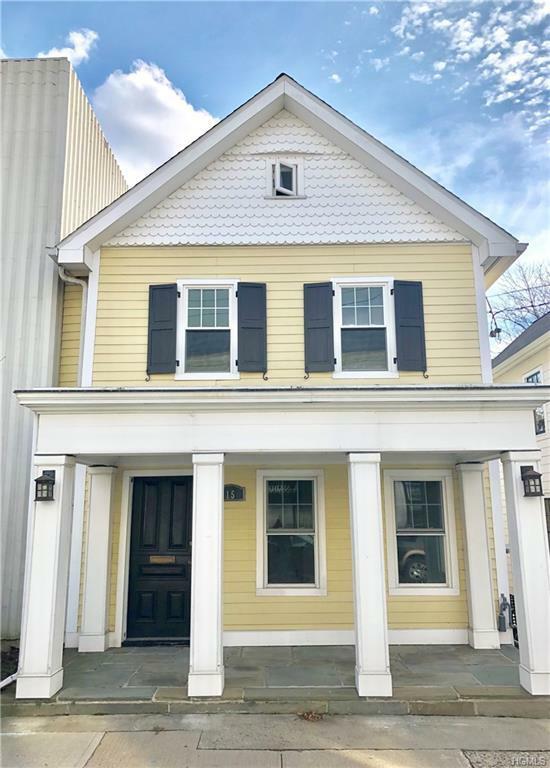 Listing courtesy of Nicole B. Capuano Ball of Houlihan Lawrence Inc..